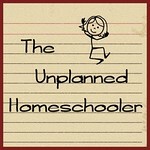 Google The Unplanned Homeschooler: Thanks for the great times, Disney Infinity team! 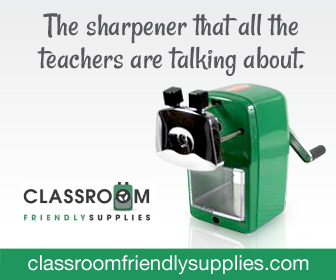 Odd jobs were done to raise money to buy new figures. More 2.0, and then 3.0 figures topped the wish lists for subsequent birthdays and Christmas. Even more odd jobs were requested, at home and away from home. It all became a bit too much. My kids aren't spoiled. If anything, they are frugal and patient consumers, seldom asking for much and understanding the reasoning behind waiting until prices drop or sometimes not buying at all. But between the figures they bought for themselves, and the ones they received as gifts from others, their collection of Disney Infinity figures grew and grew. And with their burgeoning new obsession came research. My son spent lots of time reading about the game, interacting with some of the creators on Twitter, and even designing figures he would like to see in future releases. When we heard about the death of the game, my son's first reaction was, "Those poor people." Of course, he was disappointed that the rumored releases of additional Marvel figures would never come. And of course he was disappointed that the game he loved would no longer be adding new material or features. But mostly, he was disappointed that real live people he had been following on Twitter, some of whom had been occasionally answering his Tweets, were likely to be out of a job. Disney was in fact cutting hundreds of jobs. And although I can understand their need to make cuts when profits fall, it was really sad to know that so many people would now be out of work. I was proud of my son's compassion for the workers, and I encouraged all of my kids to remember them in their prayers. Hopefully, they will all be able to find new jobs quickly, and may bring even cooler things to the market in the future. 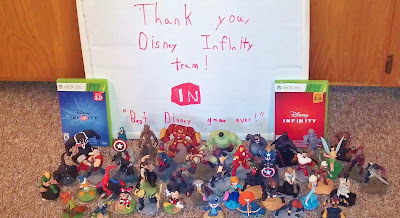 In the meantime, my kids will be able to keep playing their Disney Infinity games as long as their devices hold up or until they lose interest, which may mean several more years of enjoyment thanks to the developers who made the game a reality. Thank you, Disney Infinity team!